Turkey rhubarb is an Asian variety of rhubarb also commonly referred to as Chinese rhubarb, Indian Rhubarb and, in China, as da huang. Like other varieties of rhubarb, the large, leafy greens of the plant are avoided because they contain high levels of oxalic acid. The root, however, which contains several antioxidant compounds, is used to produce liquid tinctures and extracts. The powdered herb is taken in capsule form, or is used to make topical poultices to address minor skin irritations. Rheum palmatum is a member of the Polygonaceae family. The plant can grow a jointed stalk as high in stature as six to ten feet. The stalk will produce loosely branched clusters of flowers along the tips. They will bloom yellow or white and mature into a red color. The plant's jagged, hand-shaped leaves are rather large, growing in width of at least two to three feet. The plant flowers from June to July, and the seeds ripen from July to September. 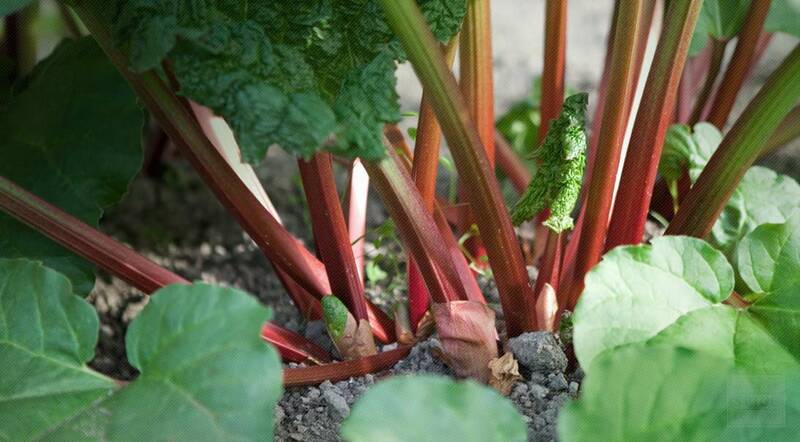 The plant's common name rhubarb comes from the old French reubarbe, from a shortening of medieval Latin rheubarbarum, an alteration of rhabarbarum which means "foreign rhubarb," from Greek rha, which also means "rhubarb" + barbaros meaning "foreign." Turkey rhubarb grows in scrub and rocky places and by streams in sun to part sun. Also found in western and northern China on slopes and valleys at elevations of 1500 to 4400 meters. Prefers a deep, fertile, moderately heavy, humus rich, moisture retentive, well-drained soil. Divide turkey rhubarb plants in early spring or autumn. The rootstock can be divided up using a sharp spade or knife. When cutting, make sure that there is at least one growth bud on each division. Larger divisions can be planted out directly into their permanent locations. Turkey rhubarb can also be grown by seed. Turkey rhubarb roots are harvested in October. Plants should be at least six years old, once harvested they are then dried for later use. Store dried turkey rhubarb root pieces and powdered turkey rhubarb root in an airtight container in a cool, dry place. Rheum Palmatum is native to the regions of western China, northern Tibet, and the Mongolian Plateau.